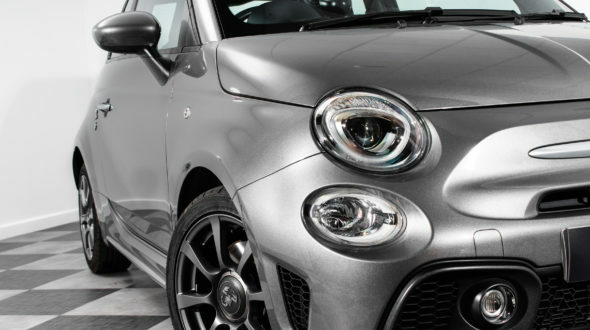 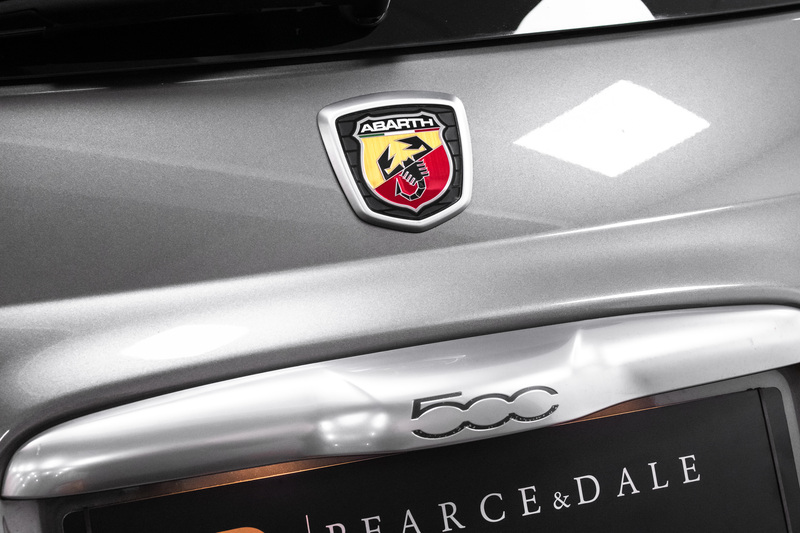 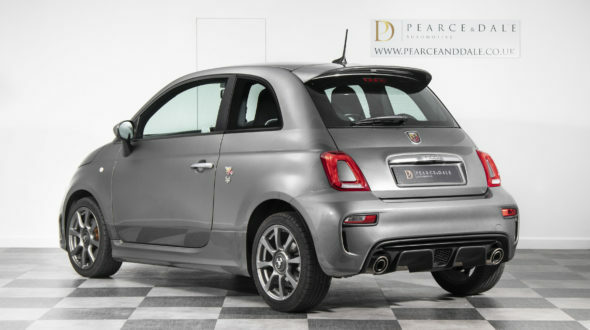 In 2016 the well know Abarth 500 benefitted from a facelift with new head lights and rear lights which are most obvious among the changes. 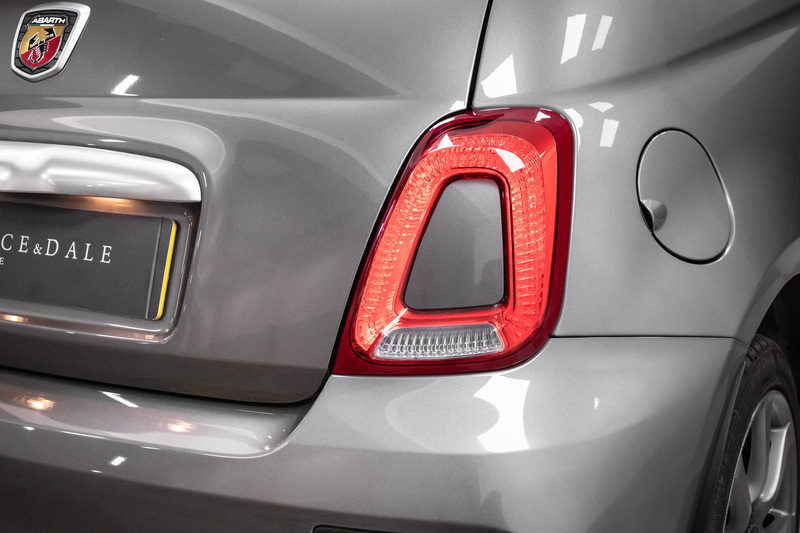 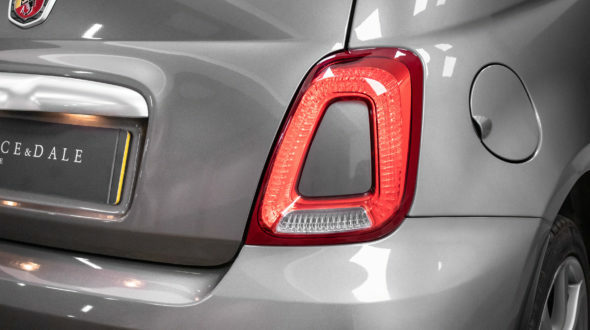 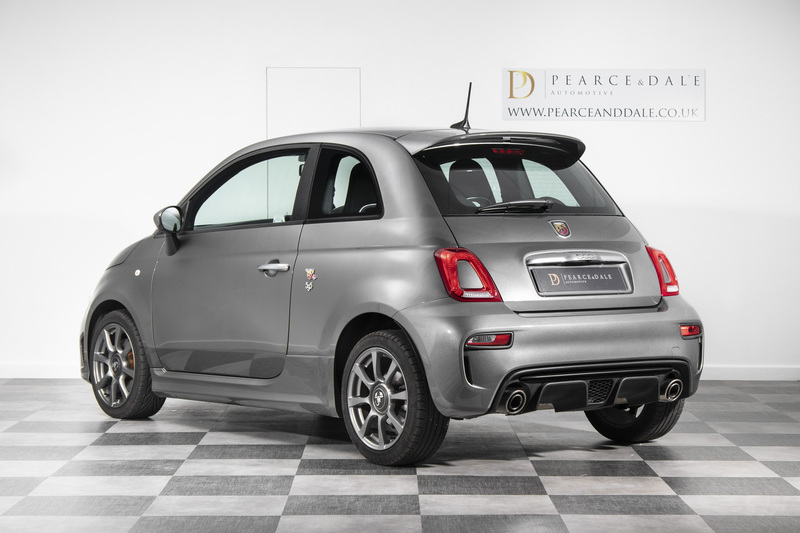 With the additional of big side skirts, bumpers and a rear spoiler the new 595 has been given an aggressive look. 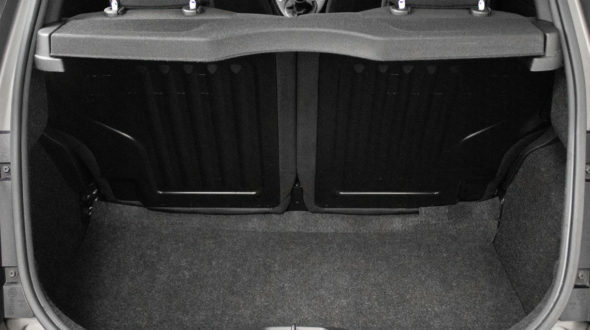 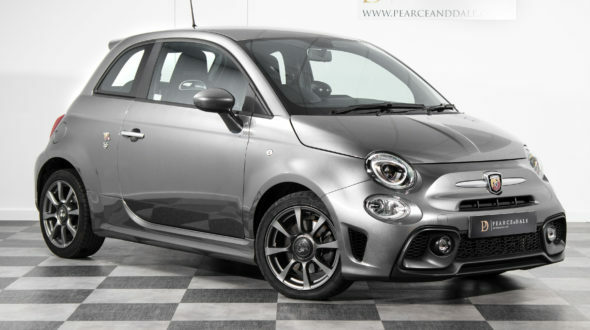 However, the 595 can back up the look with new springs and dampers for its MacPherson strut front and torsion beam rear suspension giving the 595 a firmer, sportier ride. 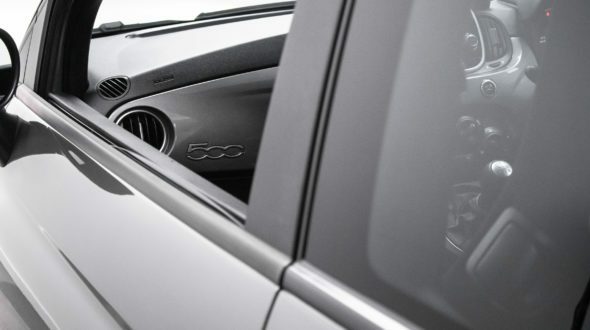 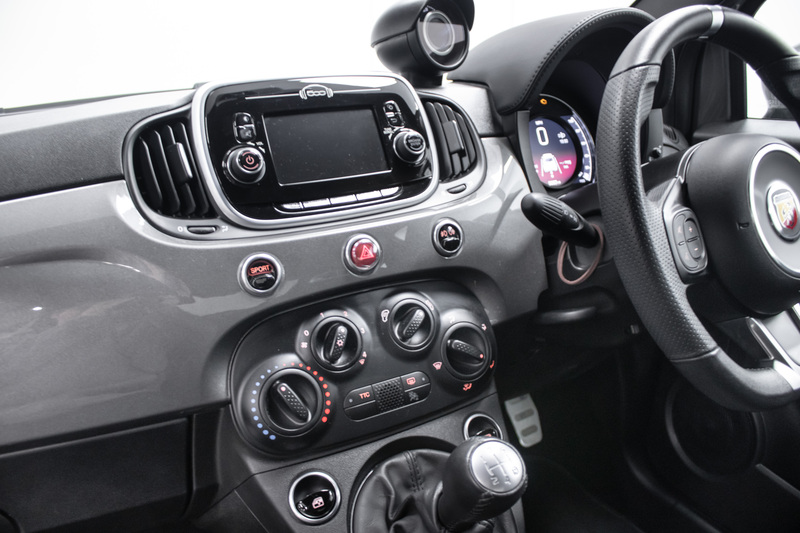 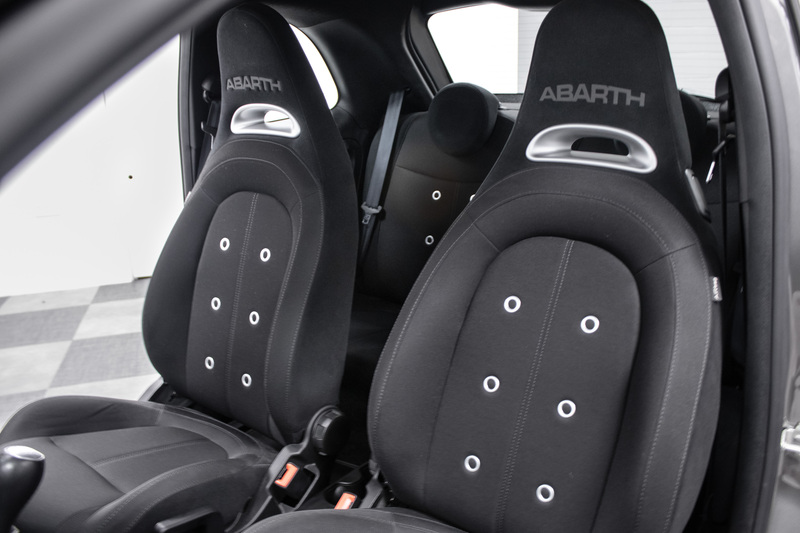 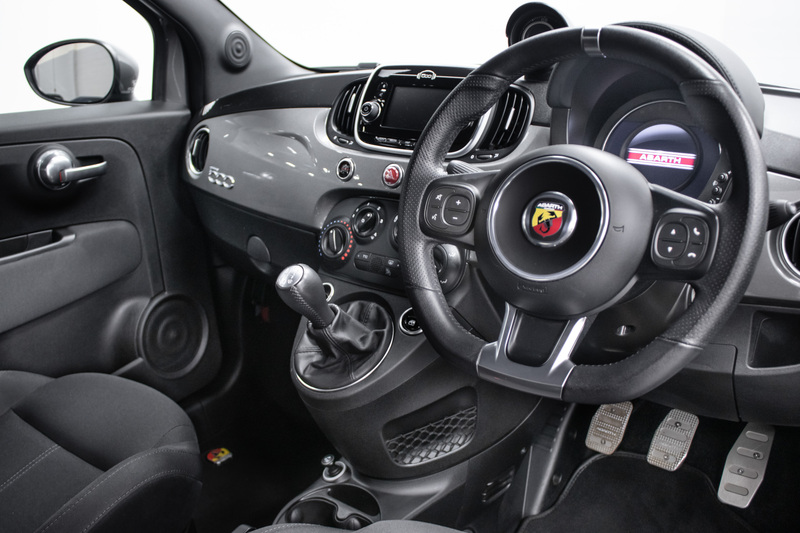 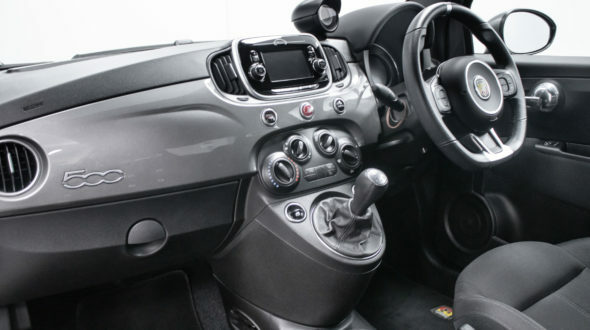 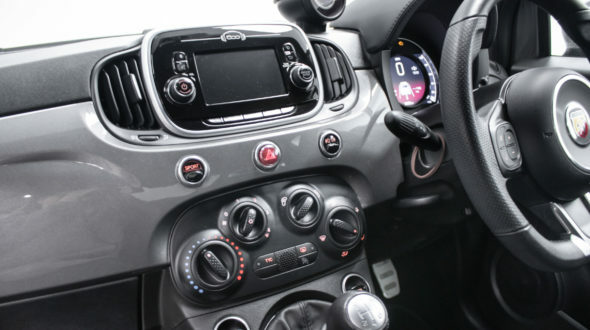 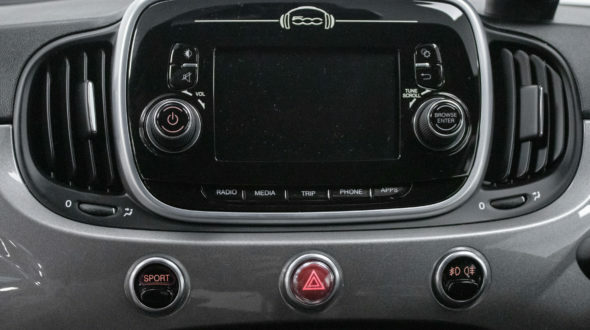 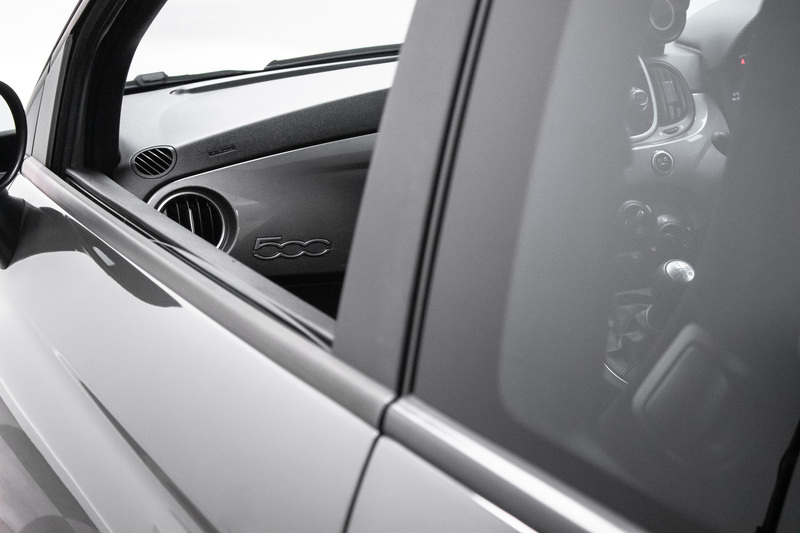 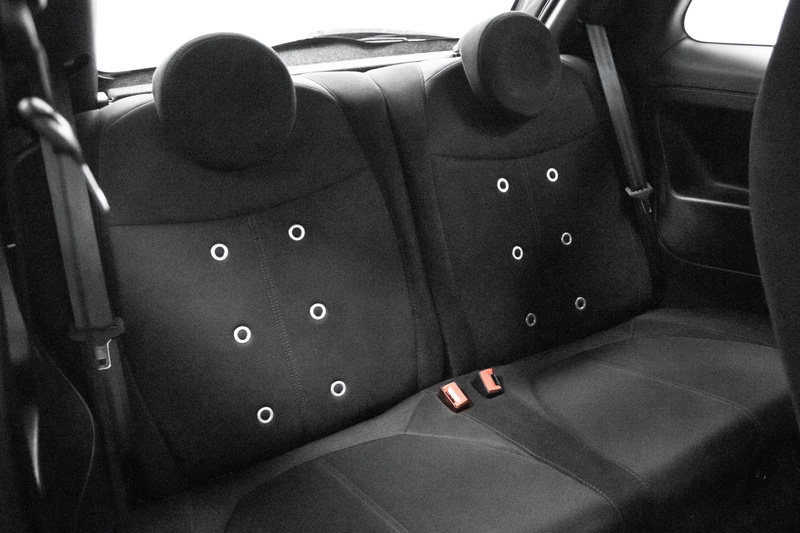 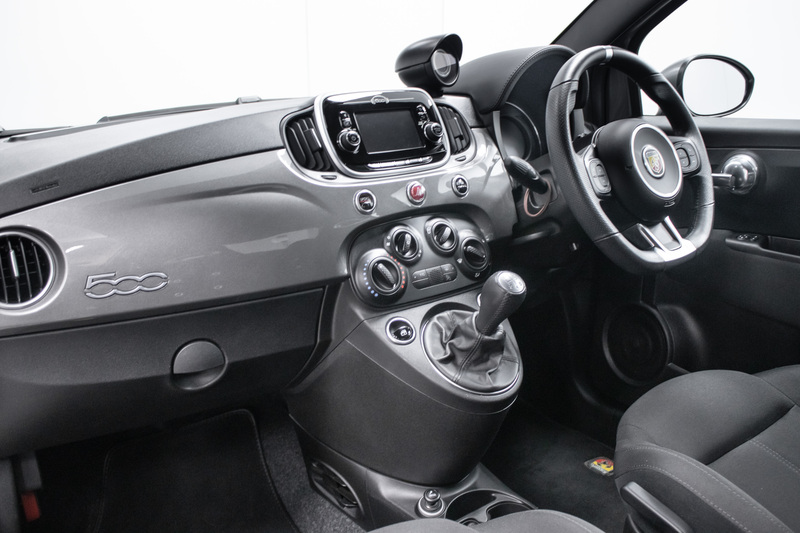 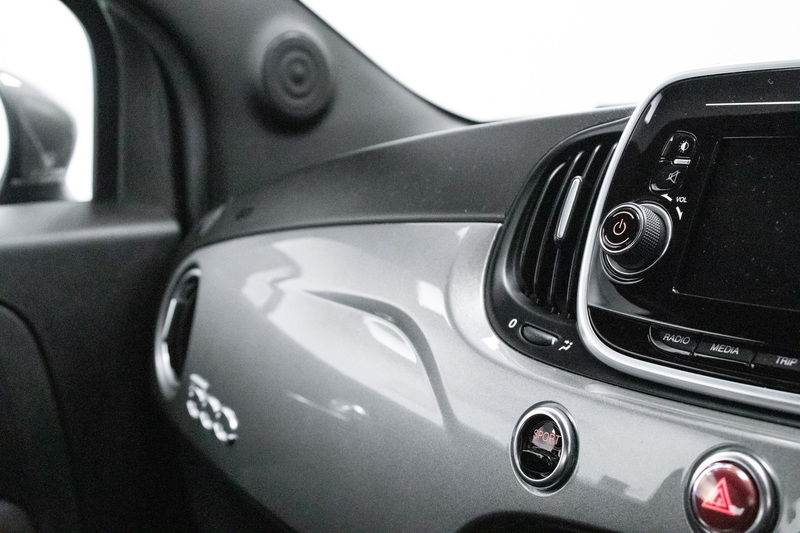 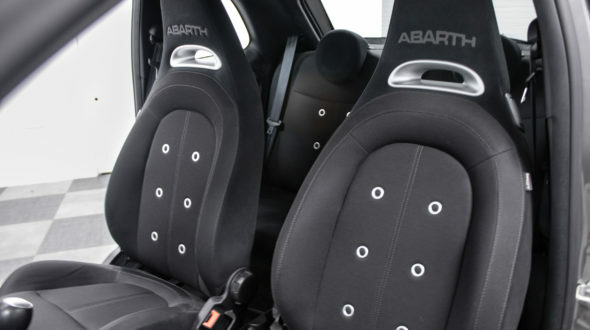 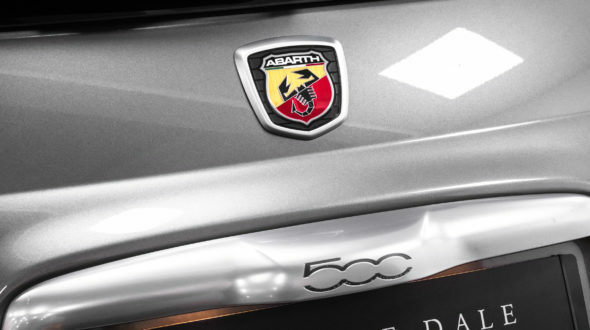 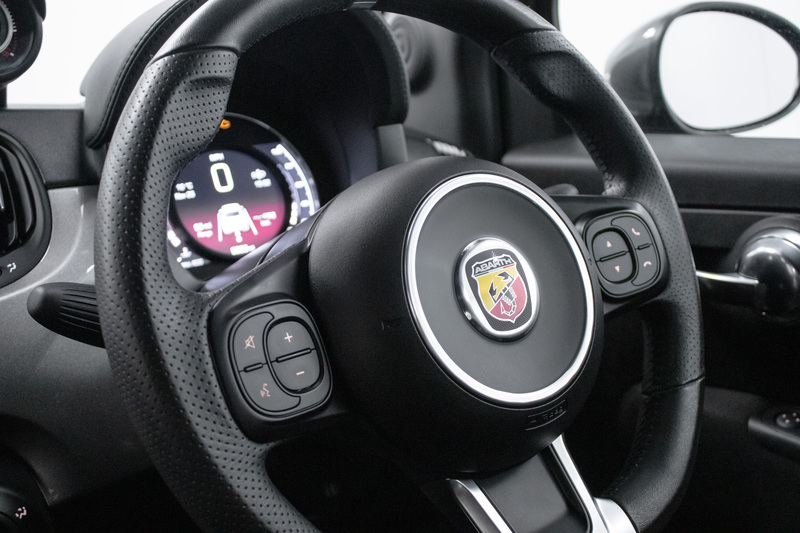 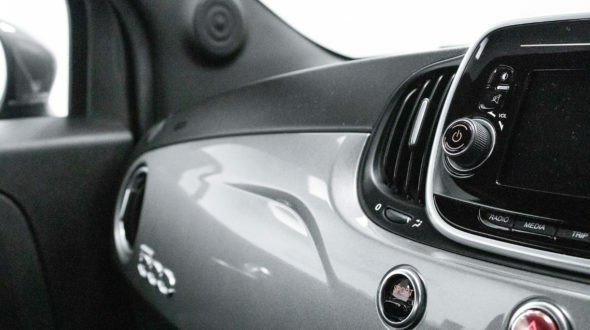 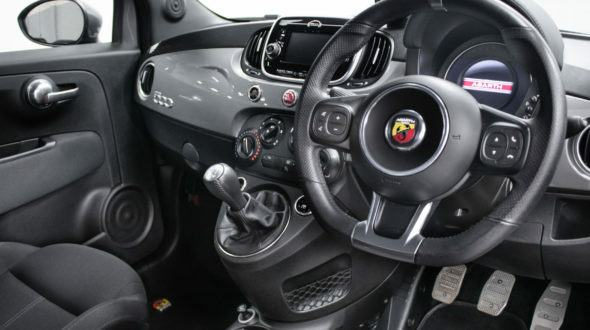 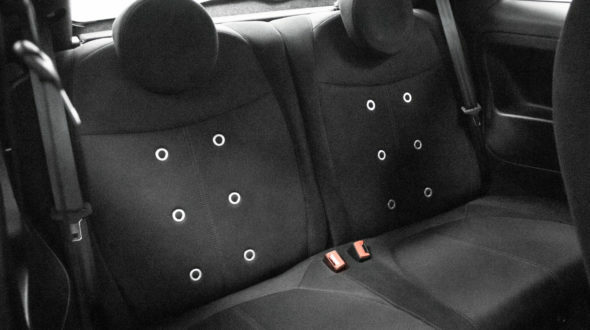 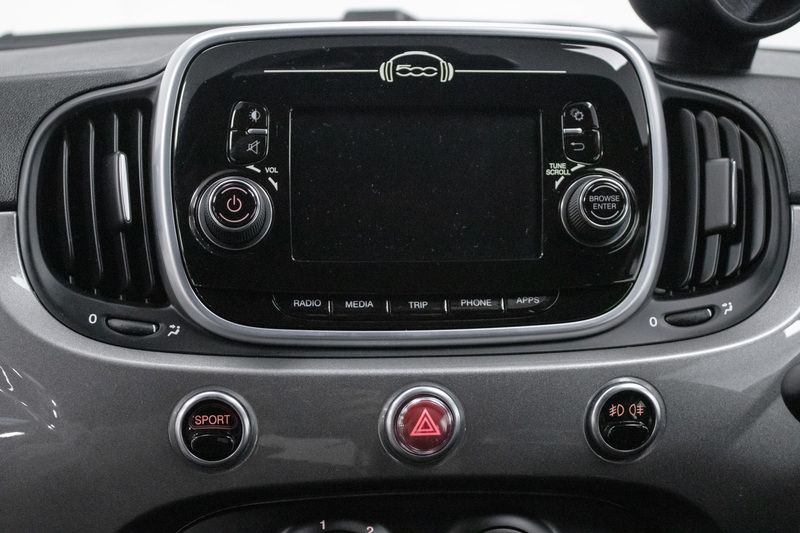 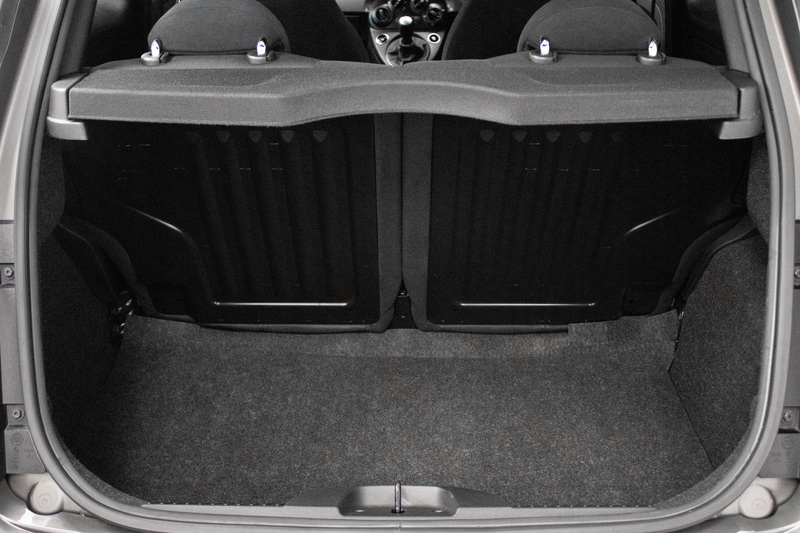 The general cabin layout is 500, however a tasteful splash of ‘Abarth’ symbols and Scorpions including on the headrests and steering wheel centre reinforces the tasteful stylings of the 595. 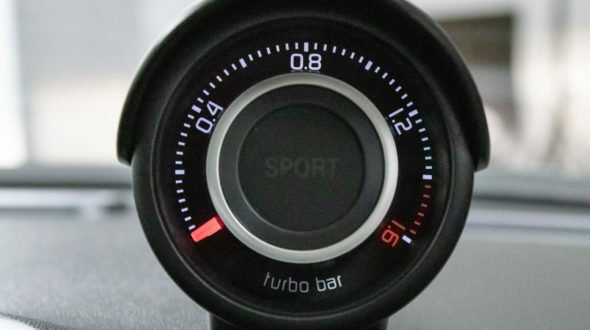 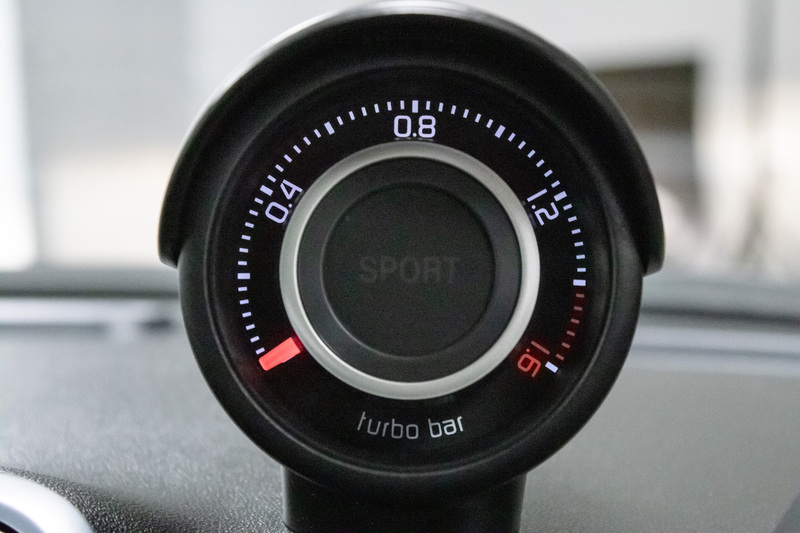 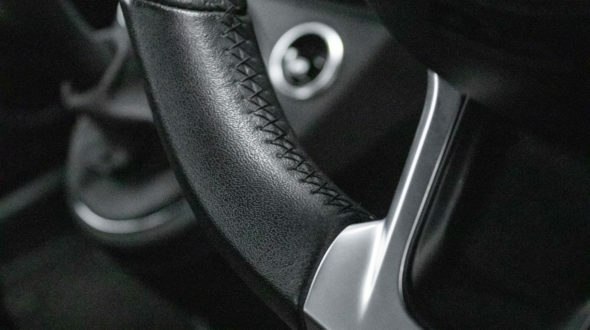 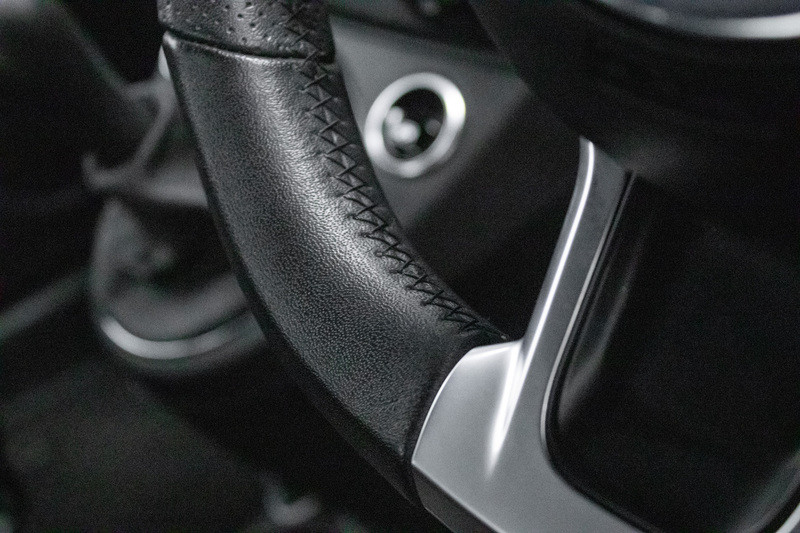 While the addition of a turbo boost dial again adds an element of sportiness, especially when sport mode is activated. 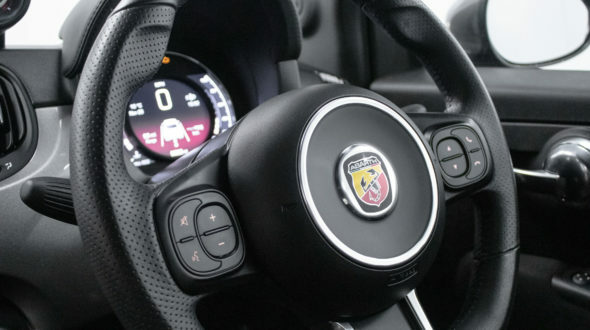 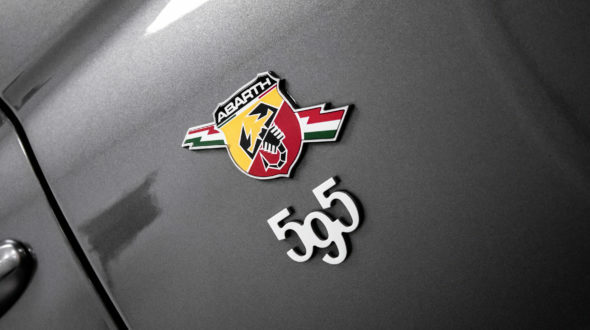 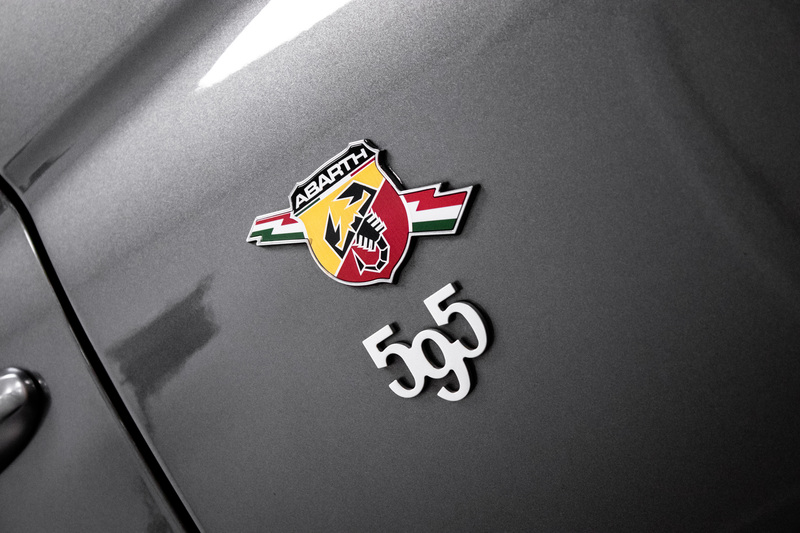 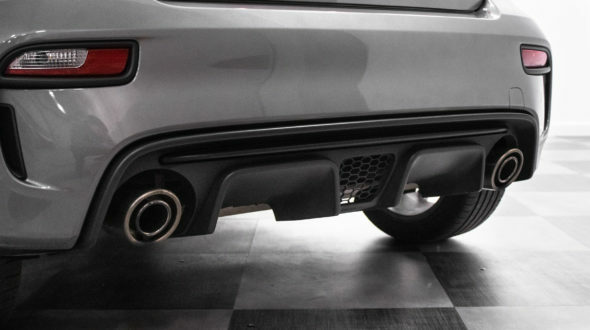 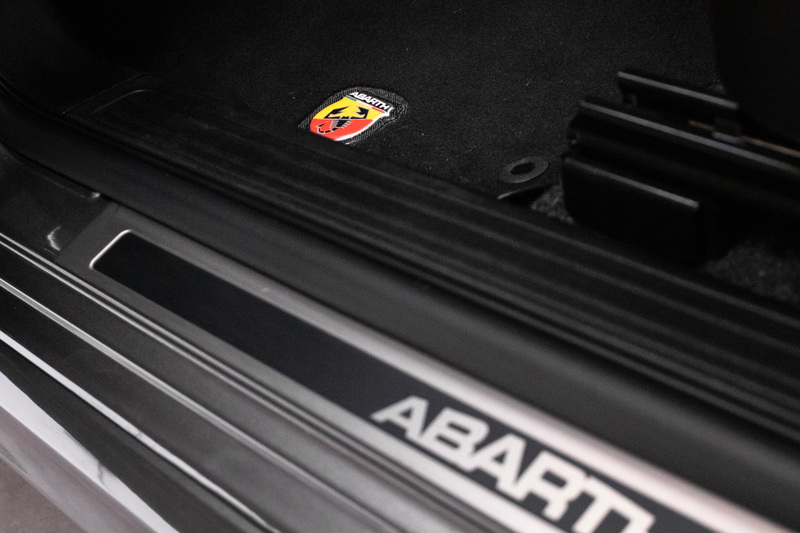 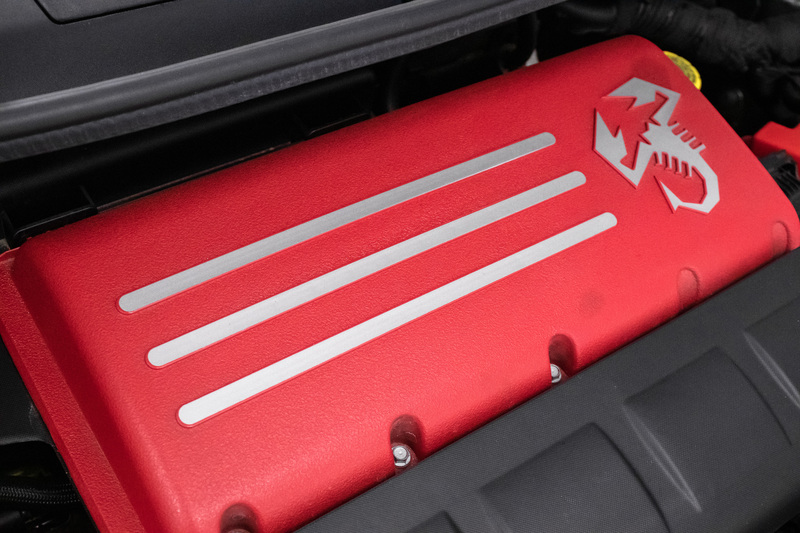 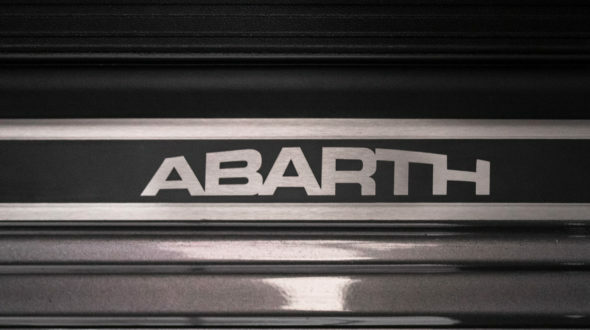 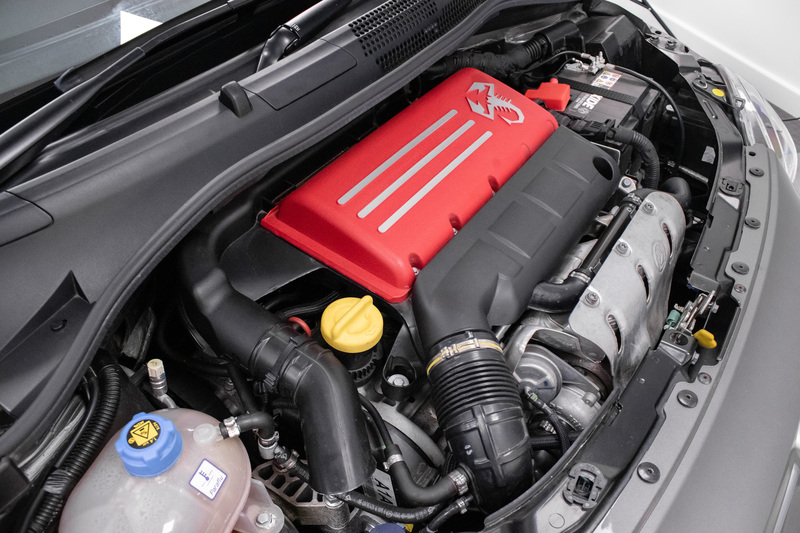 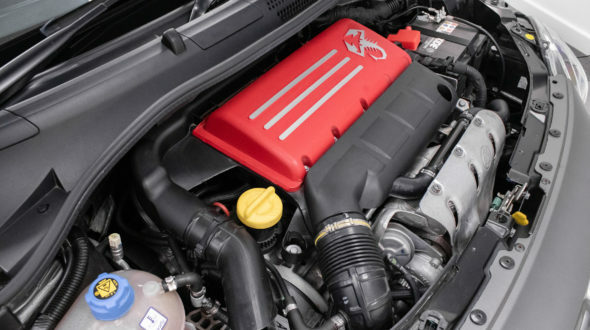 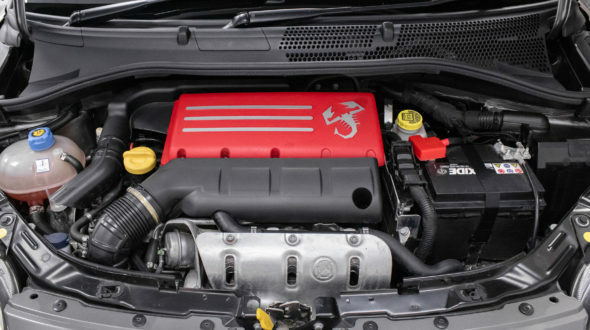 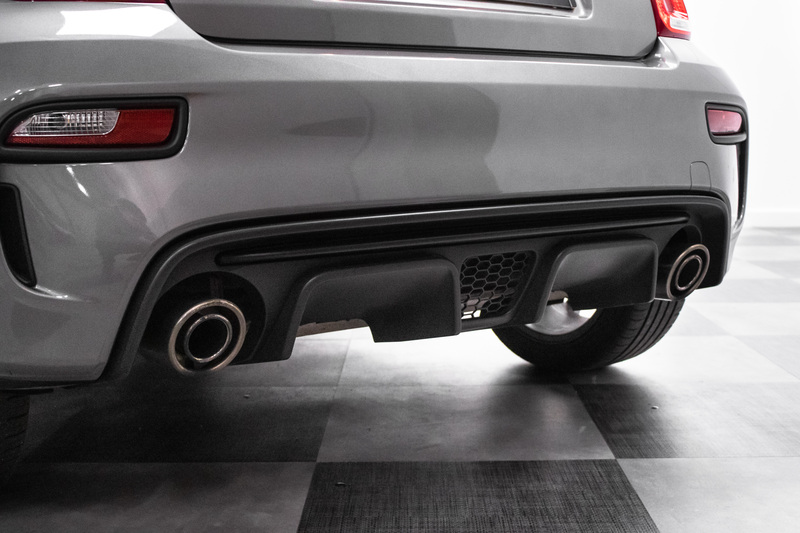 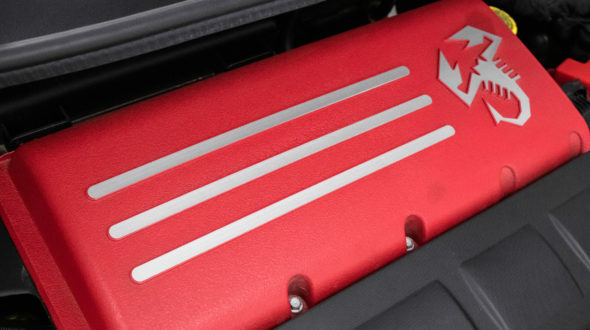 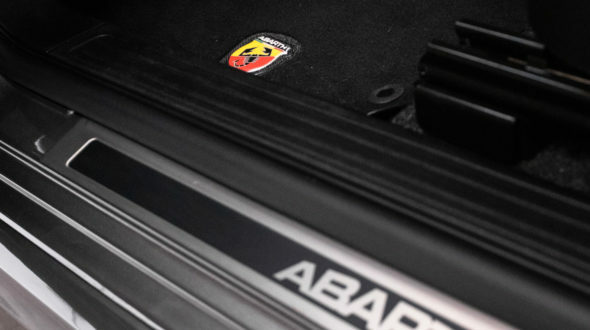 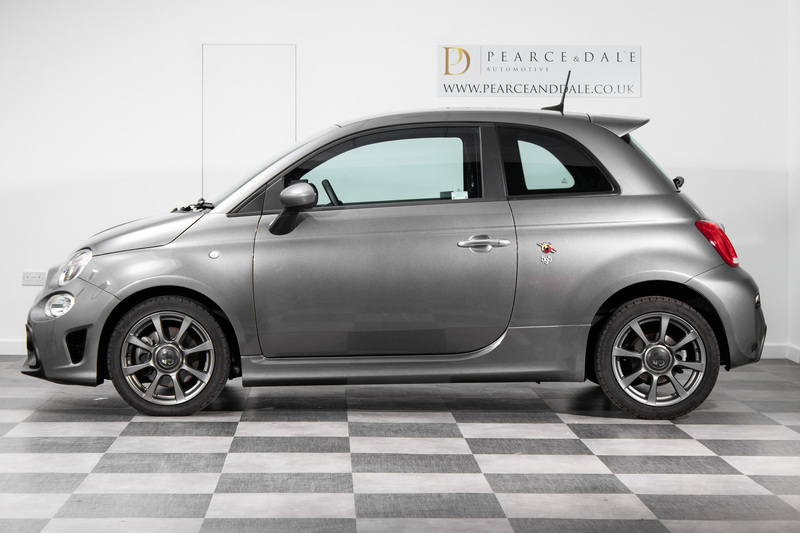 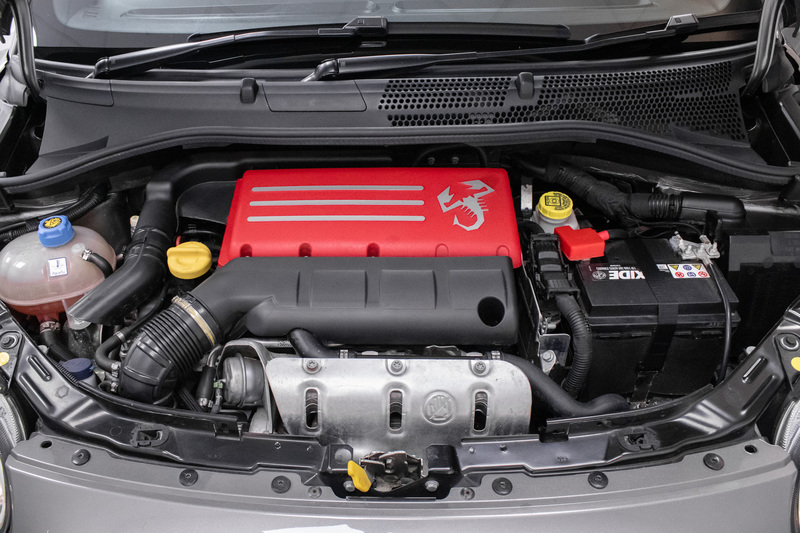 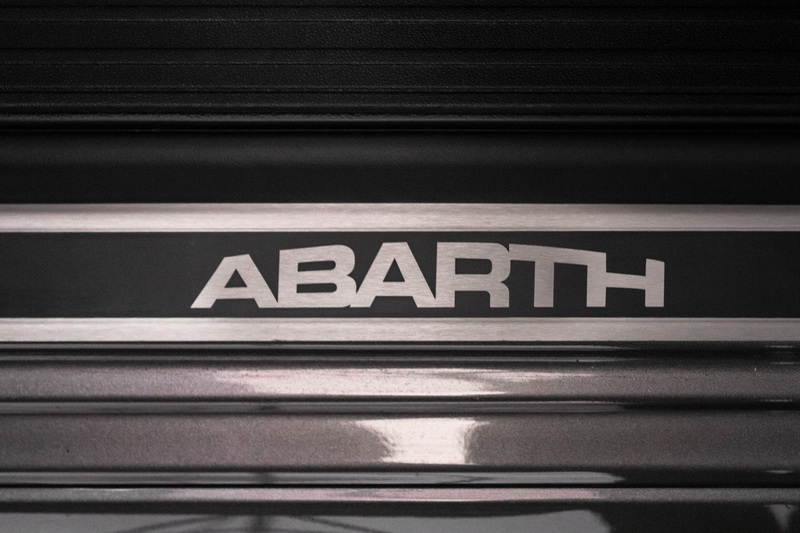 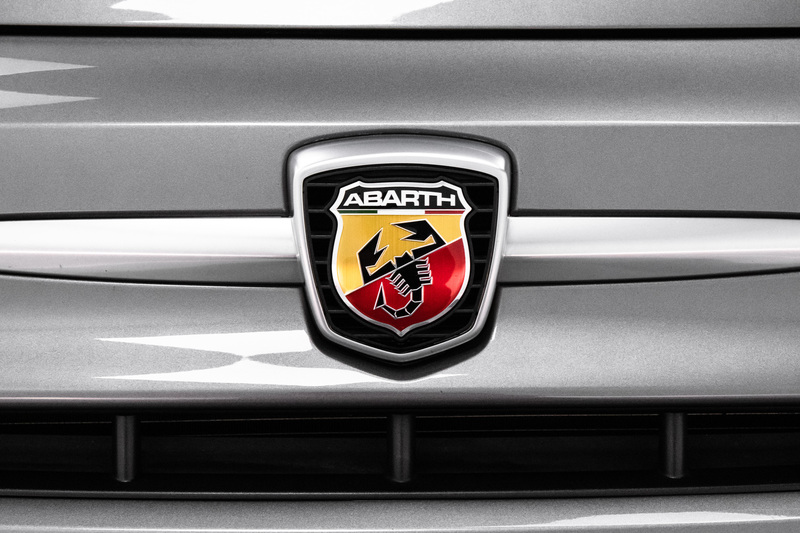 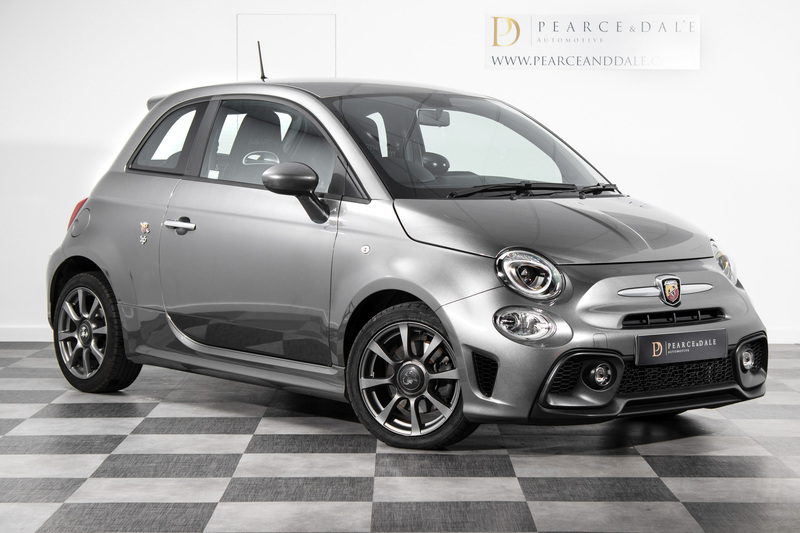 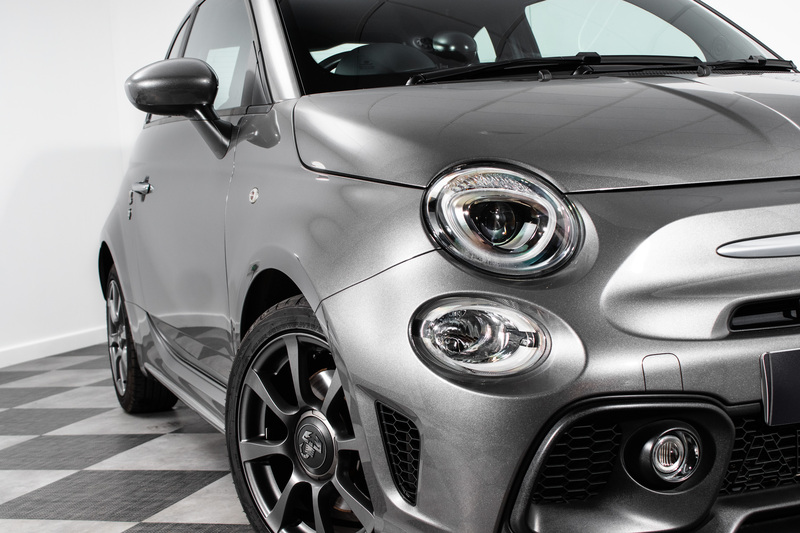 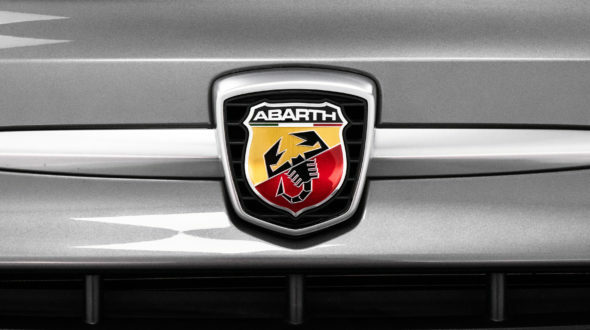 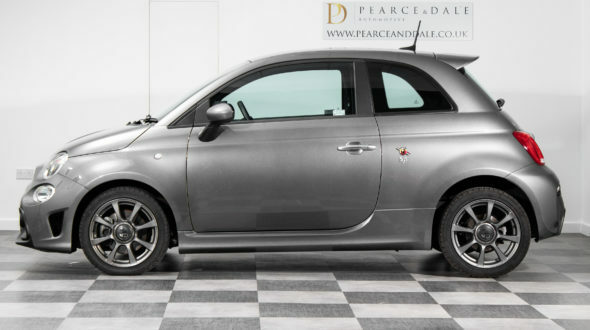 As standard the Abarth 595 develops 143bhp, from it’s surprisingly torquey 1.4ltr turbocharged engine getting the 595 to 60mph in a respectable 7.6 seconds while still in second gear.